On a warm Saturday night, 16-year-old Ramona Wilson said goodbye to her mother, left her home in Smithers, B.C., and headed out to meet her friends. It would be the last time Matilda Wilson would see her youngest child. A missing person investigation was launched two days later when Matilda contacted the RCMP. 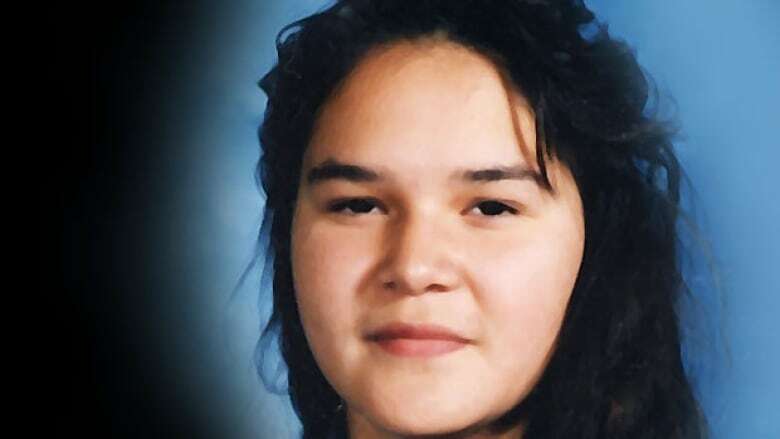 Ramona Wilson, 16, last seen by her family on June 11, 1994. "I went to the RCMP. Their response was, 'She'll come back, just give her a week.' It just seemed no one was alarmed at all. Why was that? Was it because she was native, or what?" Ten months later, Ramona's remains would be found in a wooded area near the Smithers airport. "It just felt like I couldn't go on anymore because that was the baby of our family," says Matilda. Ramona disappeared on June 11, 1994. Her murder remains unsolved. 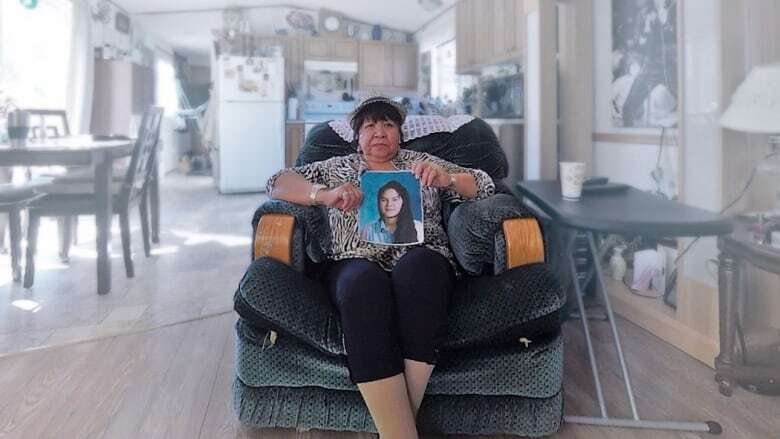 Ramona's case is just one of the murders and disappearances linked to what has become known as the Highway of Tears, the remote stretch of Highway 16 running between Prince George and Prince Rupert. 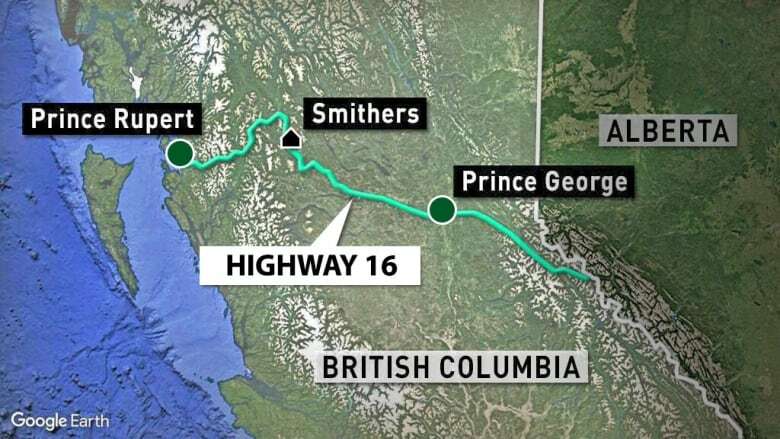 The section of Highway 16 stretching from Prince George to Prince Rupert is the so-called Highway of Tears. Dotted along this section of roadway are First Nations communities with no access to public transportation. Many residents resort to hitchhiking. In 2005, the RCMP launched Project E-PANA to look into the disappearances and deaths of women along the Highway of Tears. The RCMP officially lists 18 murdered or missing women as part of its investigation. Community leaders say the real number is much higher — more than 40 women since the 1970s. "They are not just a statistic. They are people. They are little girls ... They figured the world would never hurt them in any way," says Matilda. Ramona's story is just one among many of Canada's missing and murdered Indigenous women. As part of the CBC's ongoing coverage of this story, The Current's short virtual reality documentary takes you into Matilda's home and along the notorious highway where Ramona's mother shares her story of personal loss and search for answers. Along with the VR story, The Current will host a series of public forums across the country on the issue of missing and murdered Indigenous women. Back in B.C., Ramona's mother hopes for justice. "I want people to know that we are standing there for our loved ones, the ones that are still missing and the ones that are unsolved murders. I'm not going to give up."